My VERY FIRST foray into the world of nails, yaaaay! I know Shatter effect has been around for a couple of years now but I am just being introduced to it so please pardon my excitement. I stumbled on it in a beauty store beside my house and I immediately pounced on it. Here is the funny part - I had no idea there was a technique to it. 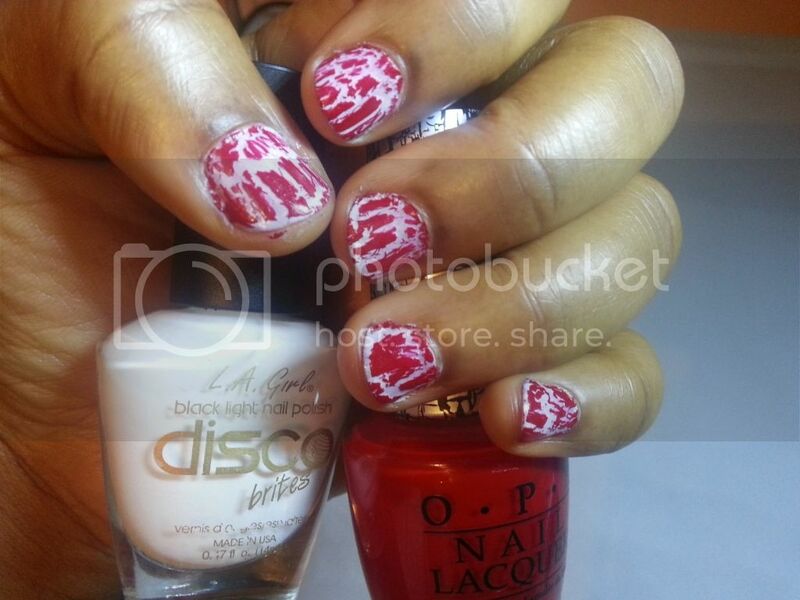 I applied it directly to my nails like nail polish and nothing happened. 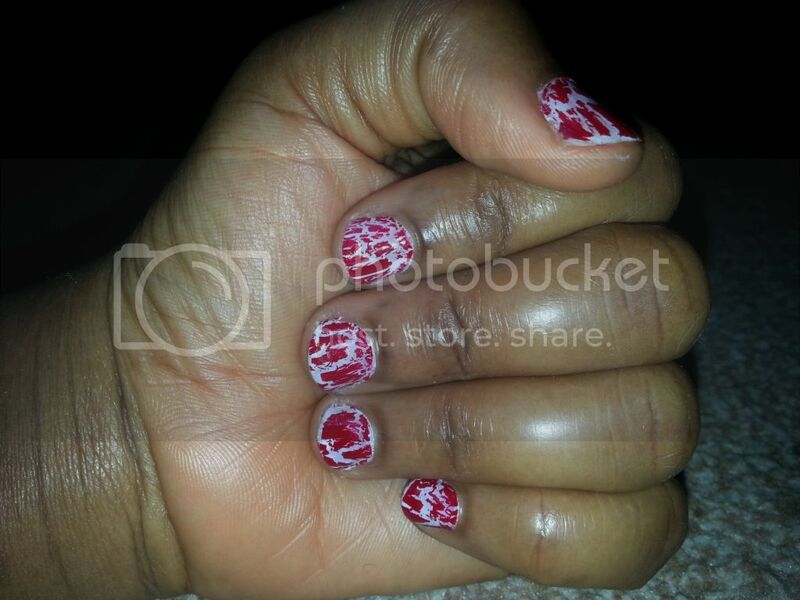 I then proceeded to check online and read up on crackle nails and gave it a try again. The first time I tried it on, I used silver polish underneath but I definitely prefer this white polish. 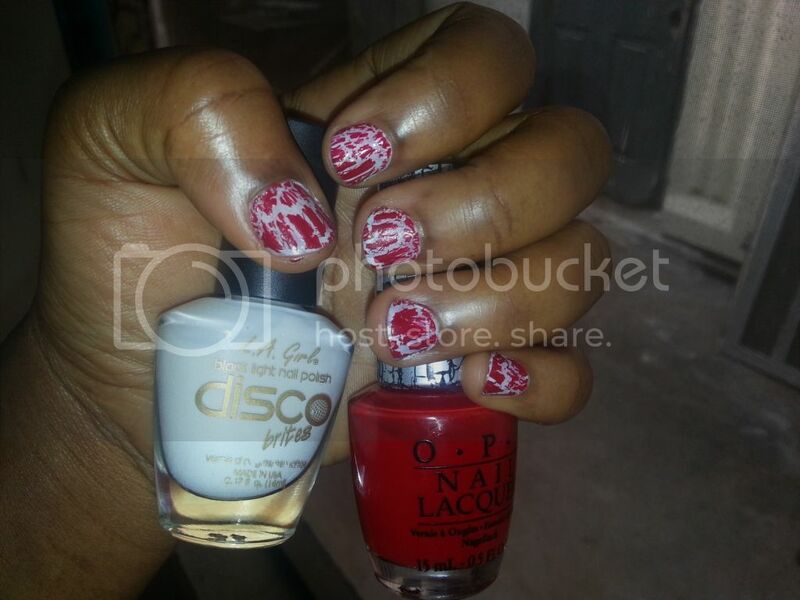 I absolutely love it and after this first, I am looking forward to trying more nail experiments. 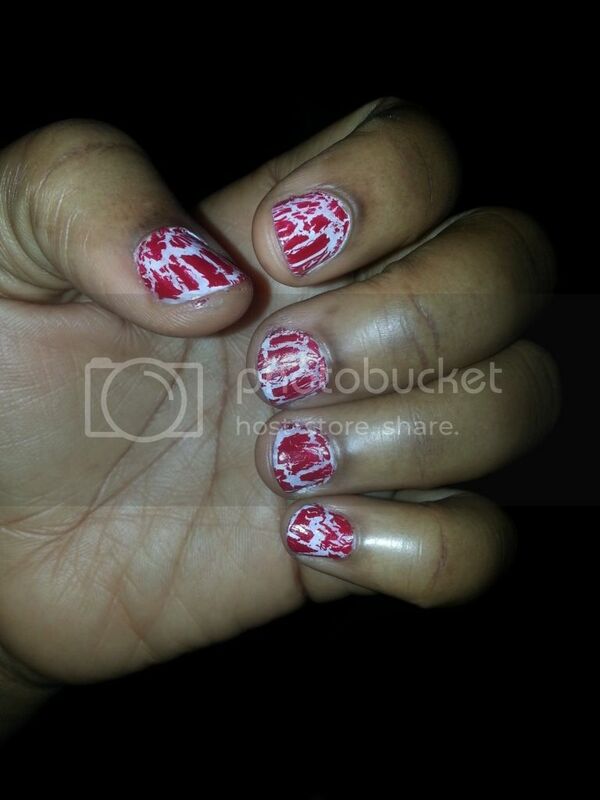 Did I do good with the crackle nails or is there something else I could have done?